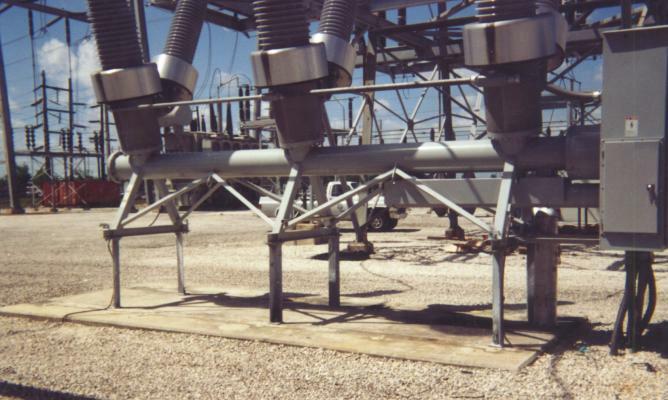 Problem: The bolt pattern on a new 240 KV Siemens gas breaker did not match the existing bolt pattern. 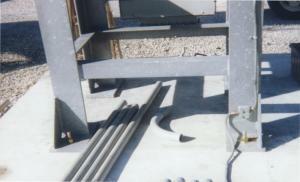 Solution: Use 6 pieces 3/4" diameter Maxi-Bolt. Owner: Florida Power and Light. Engineer: FP&L substation engineering (Jerry Tang). 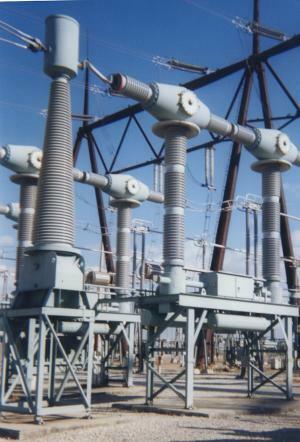 Location: Dade Substation, Miami, Florida.